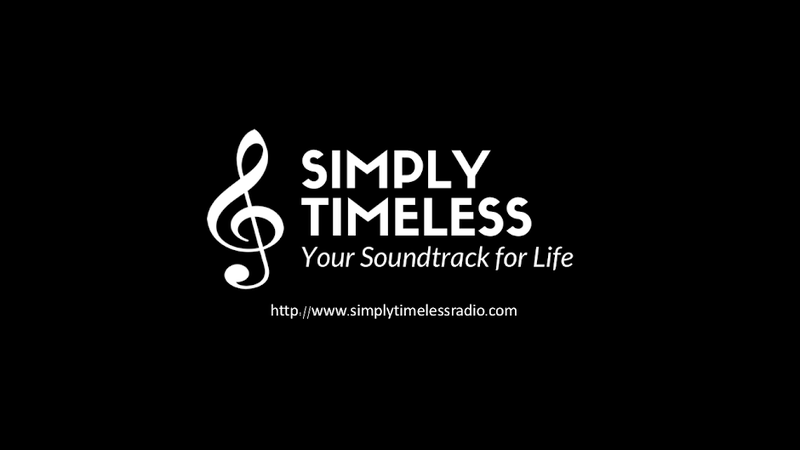 We tend to think of many of the vocalists and instrumentalists featured on Simply Timeless as friends and family. On our next show, we're going to pay tribute to those special people. Join us for "A Tribute to Our Friends," which also features new releases from Roseanna Vitro & Al Chestnut, Madeleine Peyroux, Willie Nelson & Norah Jones, Jeff Goldblum & Haley Reinhart, and Sam Dillon. Pack your bags and saddle up! We're taking a trip "Way Out West" as we finish our journey across America from Simply Timeless. Join host Jay Daniels as we not only sing the songs of the West but also take a moment to highlight the artistry of those musicians from the West Coast.